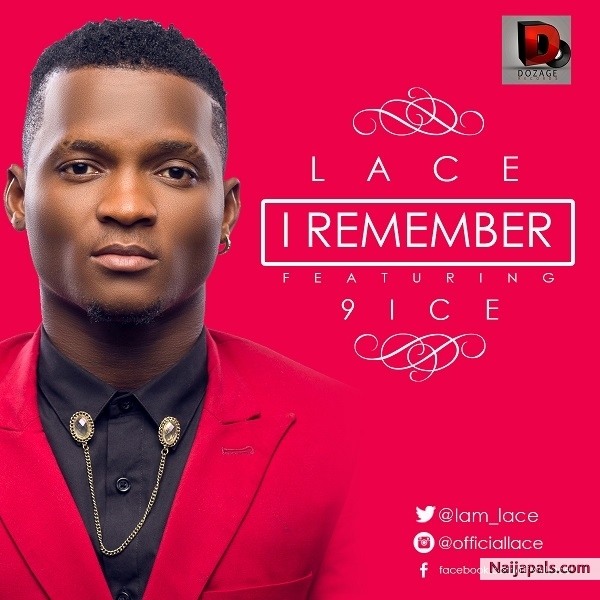 Music sensation Lace kicks off 2015 officially with a motivational street anthem titled “I Remember”; the DJ Toxiq produced cut features legendary afro-pop act 9ice. Lace and 9ice bares all and deliver an emotive piece as they reminisce about the hard times and hurldes before success; singing lyrics like, “I remember back then / Wey we dey wear one shirt / Wey nobody send / Everywhere na to trek / Na oluwa don bless bless / Everything dey go well / Dey wan they bring head like say dem be dey there…”. The track first appeared on Lace’s critically acclaimed debut album “Benin 2 Nigeria”, but was reworked and engineered by Suka Sounds due to unending requests from fans and music lovers. The music video for “I Remember” is scheduled to be created by Aje Filmworks and will be premiered soon.